The U.S. Navy entered World War II with seven aircraft carriers and finished the war with nearly one hundred. 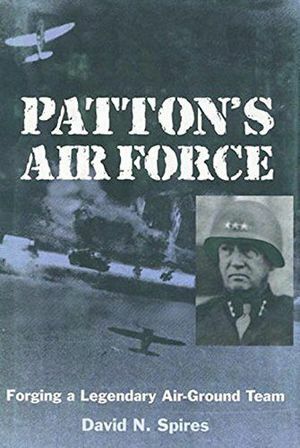 However, with the advent of the atomic bomb in 1945 and its impact on strategic thinking, the future of naval aviation looked bleak. 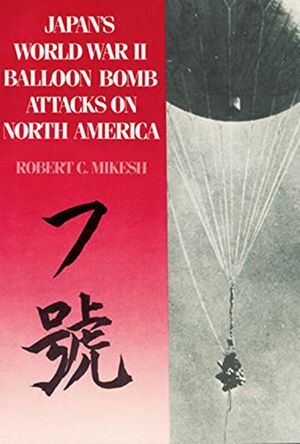 Rapid demobilization after the war eliminated many carriers, and most policy makers believed that future wars would be fought with nuclear weapons delivered by land-based aircraft, a method patented by the new U.S. Air Force. During the so-called "Revolt of the Admirals," respected naval leaders lobbied for the Navy's role in the new era. Arthur Radford and Arleigh Burke, who eventually became the chairman of the Joint Chiefs of Staff and the chief of naval operations respectively, as well as Chief of Naval Operations Louis E. Denfeld risked their careers to speak out in support of enabling aircraft carriers to transport, target, and deliver nuclear weapons. 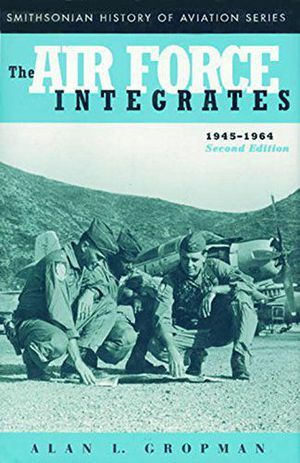 In Nuclear Weapons and Aircraft Carriers, Jerry Miller traces this struggle, which also involved serious conflicts with the Air Force and ultimately led to innovations in the design and engineering of carriers and aircraft. Miller demonstrates the success of the Navy's nuclear vision, which saved the aircraft carrier from extinction, and argues that the Navy's hard-won nuclear capability played a significant role in ending the Cold War. 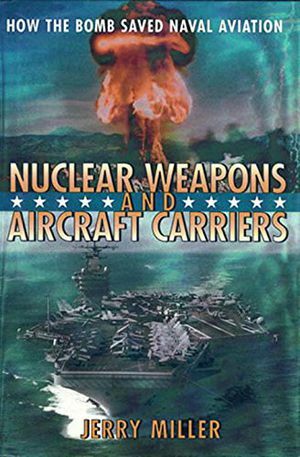 In the final chapter, he reflects on this history and its participants, and he assesses the future of both the aircraft carrier and nuclear weapons in the twenty-first century.